This PE Cast Line Stretch Film Packing Machine uses PE,LLDPE,LDPE as main raw materail and adopts several kinds of resins to manufacture the single/double-side self-sticky stretch wrapping film .The film can be widely used in wrapping of palletized goods. PE Cast Line Stretch Film Packing Machine for 1500mm film size, normally it is 3*500mm. (1) The PE Cast Line Stretch Film Packing Machine cooling roller with large diameter and special flow roller, to improve the cooling effect of high speed production and ensure the uniform cooling roll surface temperature. (2) The PE Cast Line Stretch Film Packing Machine adopts special alloy screw design and high plasticizing and crystal structure, which can ensure the extrusion film more stable, uniform, high transparency, the tensile strength, viscosity and better. (3) This PE Cast Line Stretch Film Packing Machine has automatic cutting roll changing, the manipulator based automatic inflatable shaft, the automatic paper tube, and automatic unloading finished system, ensure the stable production of high capacity, high speed, save the cost of production. (4)This PE Cast Line Stretch Film Packing Machine adopts the metering pump technology, high efficiency and stable pressure control, discharging time shortened extruder, increase the yield and quality of the film, prolong the service life. The film produced by thisPE Cast Line Stretch Film Packing Machine can be widely for pallet packing goods. The seller provides the debugging and setting. Warmly welcome to Visit our factory ! Changlongxing Science and Technology (ShenZhen) Co., Ltd is a HongKong capital company, specialize in researching, developing & producing cast stretch film unit for more than thirty years. 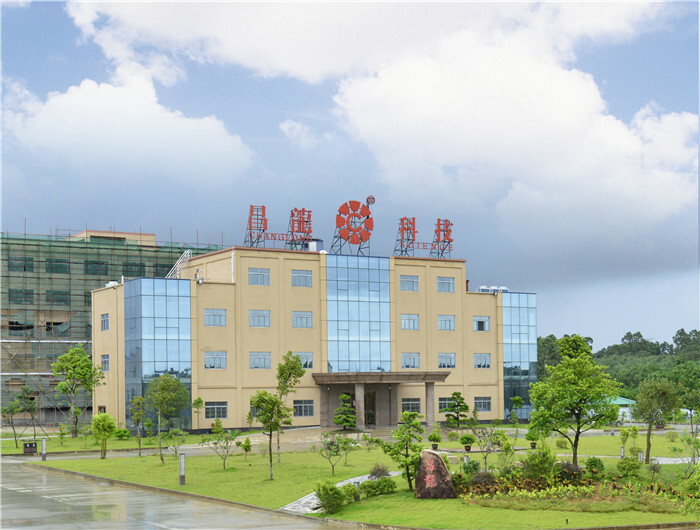 The headquarter is located in the Third industry area of ShuiTian community, Shiyan. 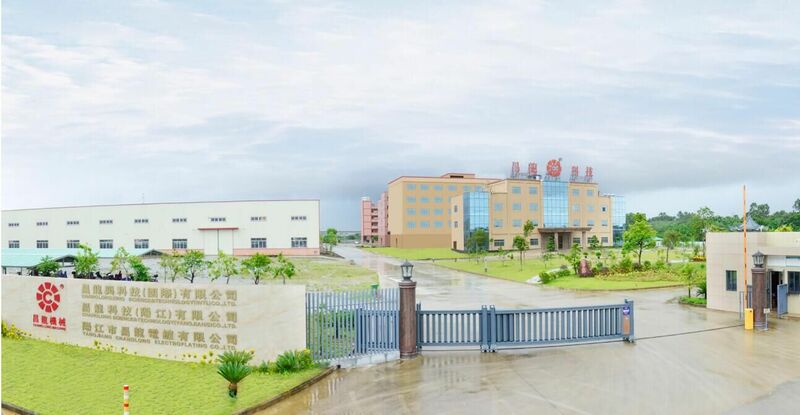 Our own factory covers 20,000 square meters and new factory located in Yangjiang high technology district covers 66,000 square meters. Our main products are stretch wrapping film machine, protective film machine, PE preservative film machine and rewinding slitter machine, which include single layer or several layers casting co-extrusion film machine with film width from 500mm to 3000mm. As a top national enterprise with high technology in casting stretch film machine business, ChangLongXing actively participates in international technical exchange and cooperation, and deepen the internal reform, establish modern enterprise management system. Now she has become a leading brand in cast film equipment industry. 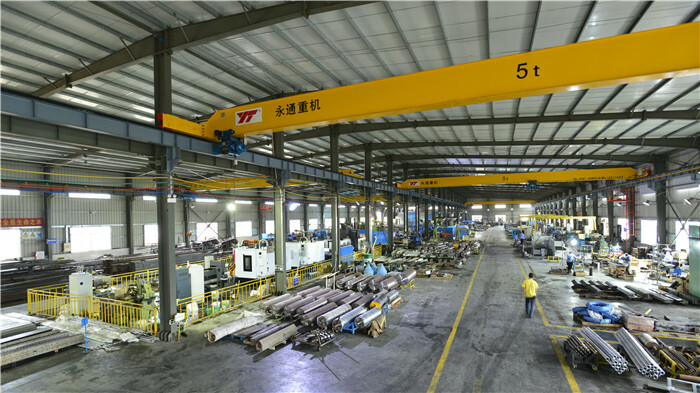 ChangLong Machine devotes to technology and innovation, so we are successful to make great achievements and continuously selling best for 10 years in domestic. Our company has excellent engineers with 20 years experience, who can supply best solutions for high-end products function as stretch film tension, puncture resistance and the protective film viscosity, no prints etc. 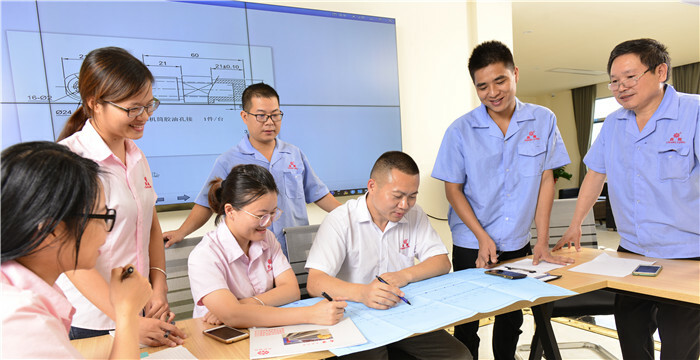 ChangLongXing always insist on the principle [quality for survival ,integrity for development ".We are aimed at helping customers success and developing plastic machinery as our mission. Supplying over 3,500 customers with our best products and service. Factory Location: No.9 ChuangYe Road, the third industrial area ShuiTian, ShIYan street office, BaoAn district, ShenZhen, China.